Amazon.com, Inc. is the world’s largest online retailer. The company also produces consumer electronics—notably the Amazon Kindle e-book reader and the Kindle Fire tablet computer—and is a major provider of cloud computing services. Amazon has separate retail websites for the following countries: United States, Canada, United Kingdom, France, Germany, Austria, Italy, Spain, Brazil, Japan, and China, with international shipping to certain other countries for some of its products. It is also expected to launch its websites in Poland, Netherlands, and Sweden. SCOOP is a cross-platform newsstand and bookstore that helps readers discover magazines, books and newspapers and read it on iPad, iPhone, iPod Touch and Android devices. SCOOP helps publishers reconnect with their readers irrespective of geographical boundaries and develops dual revenue streams from the magazine sales. Pocketmags is a digital magazine newsstand, delivering magazines and newspapers to PC, Mac, iPhone, iPad and Android. It has more than 1400 titles from across the world and is one of the biggest news stands in the United Kingdom. 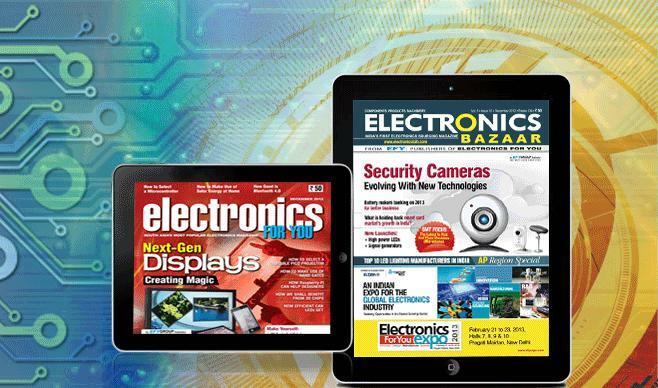 Magzter is the ideal way to browse, buy, and read periodicals on your tablet or smartphone, whether it’s Apple iOS (iPad/iPhone) or Android (Samsung Galaxy, Motorola Xoom, Dell Streak, Google Nexus-S, etc.) or just online on the Web using your browser at www.magzter.com. Other mobile versions of Magzter – for BlackBerry, Windows Mobile, Symbian, and BADA— will be available soon. Magzter also is available on different storefronts including Amazon App Store and Huawei App Store and many others. Lulu is a company offering publishing, printing, and distribution services with headquarters in Raleigh, North Carolina. Since their founding in 2002, Lulu has published over 1.1 million titles by authors in over 200 countries and territories and adds 20,000 new titles to their catalogue every month. In addition to printing and publishing services it also offers online order fulfillment. Deals in digital books in all categories for your favourite devices. Readwhere is an online reading & publishing hub. Read epaper, magazines, books, comics etc. online & offline. It provides the best content for reading on web, Mobile and Tablet Devices. It includes popular News Papers, Magazines, Comics, Books & Journals, all within the same application. Kobo delivers the digital reading experience to millions of users in 190 countries, offering catalogues with millions of titles. Kobo’s open platform supports the most popular formats including EPUB and PDF that allows readers to buy and read digital content from a variety of sources.